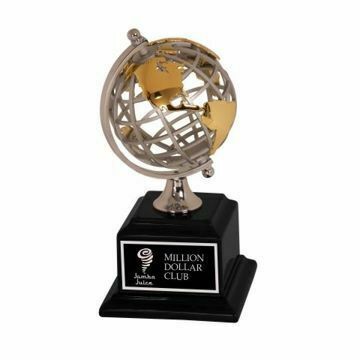 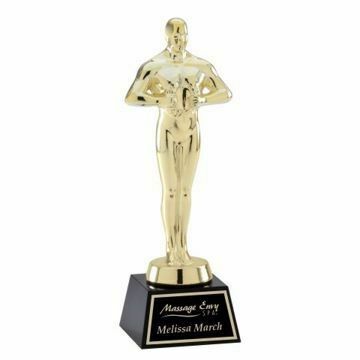 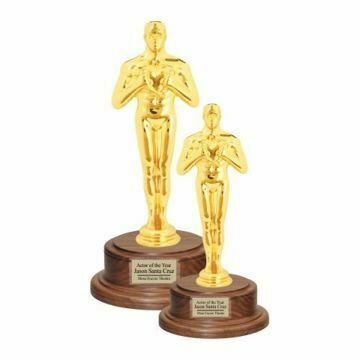 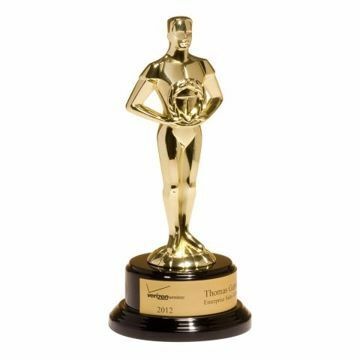 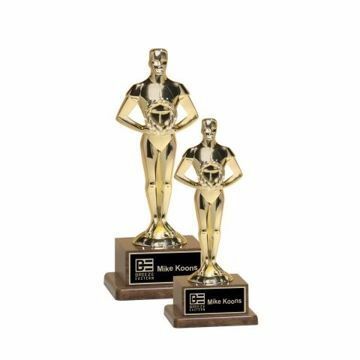 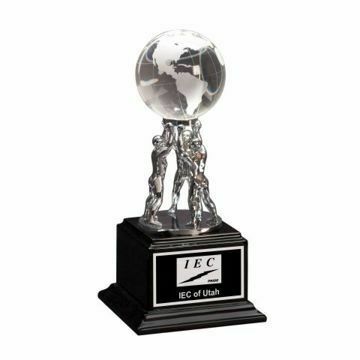 A Metal Figurine Trophy is a classic solution for your corporate recognition needs. 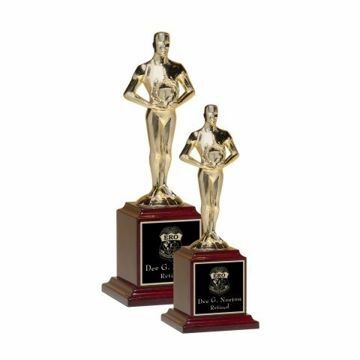 Our metal awards depict a triumphant pose emphasized by the laurel; a well known universal sculpture symbolizing victory and achievement. 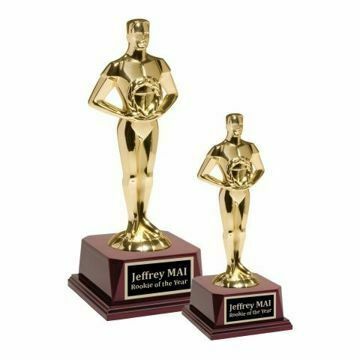 Our custom metal trophies come with free custom engraving and make our trophies a true honor for any champion.